SPECIAL: 1 week of free rent and half deposits for select homes! All the amenities and services you can think of plus you can live on a private, stocked lake! You will not be disappointed with this lifestyle - get in before the deals end! 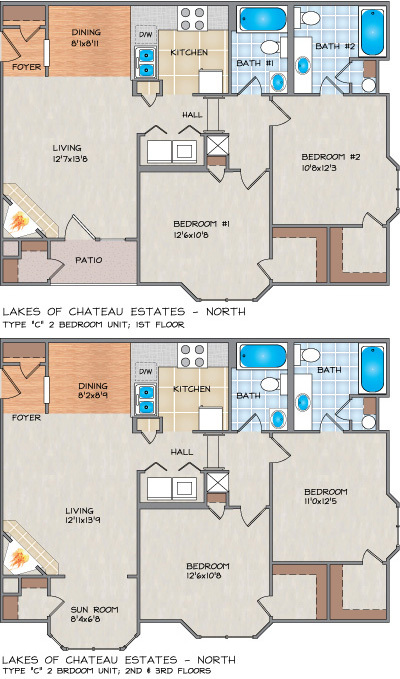 Please send me more information about Lakes of Chateau Estates North Apartments. Monday - Thursday 8:30 a.m. to 6:00 p.m. Friday & Saturday 8:30 a.m. 5:00 p.m. Sunday 1:00 p.m. to 5:00 p.m. This exceptional Kenner, LA apartment community is only minutes from downtown New Orleans and Louis Armstrong International Airport. In addition to many business and leisure destinations you also have all of the recreational opportunities that Lake Pontchartrain has to offer. 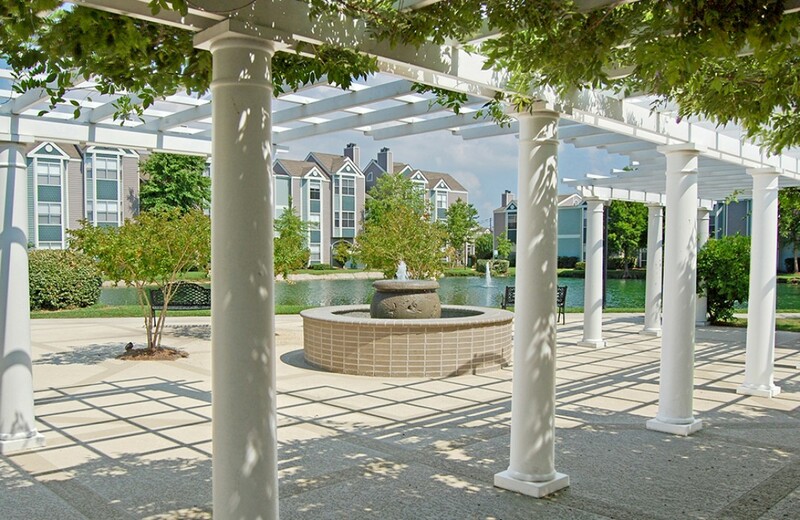 Lakes of Chateau Estates North features 2 glistening swimming pools, lighted tennis court, fitness center, winding walkways with bridges, meticulous lush landscaping and a tranquil two-and-a-half acre lake surrounded by miles of walking paths. Add to these benefits an uncompromising attention to detail with a professional and knowledgeable staff, and the search for your perfect new apartment home is finally complete. This extraordinary property features lavish amenities that will ensure your comfort and cater to your impeccable style. Your new home finishes include recessed lighting, ceramic tile and wood-tone floors, crown molding, linen and silverware cabinets, plantation blinds, intrusion alarms, fireplaces, full-sized washers and dryers and much more. 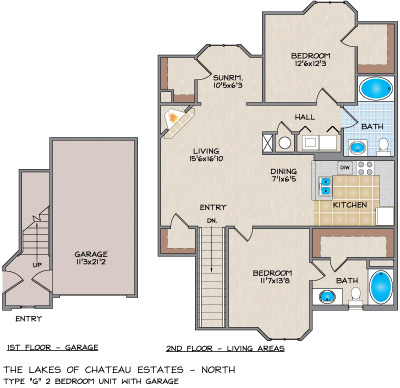 We look forward to having you as a resident at Lakes of Chateau Estates North. 1 Pet (less than 20 pounds full-grown): $300 deposit of which $100 is non-refundable, plus $15/month pet fee. 1 Pet (21 - 40 pounds full-grown): $600 deposit of which $100 is non-refundable, plus a $25/month pet fee. 1 Pet (41 - 60 pounds full-grown): $600 deposit of which $100 is non-refundable, plus a $35/month pet fee. 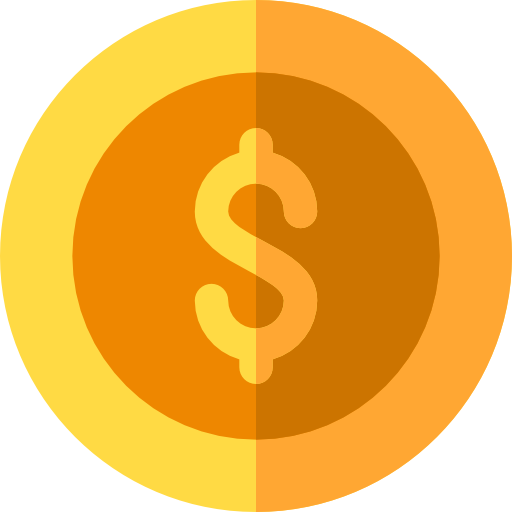 2 Pets (Maximum total weight, of both pets combined, 60 pounds full grown): $600 pet deposit of which $100 is non-refundable, plus $35/month pet fee. Beautiful apartment. The community is quiet and peaceful, it's in a perfect location and just seconds from Walmart, and restaurants. There is ample parking, drycleaning onsite, movie rentals, and woodburning fireplaces. I leased this apartment from out of state, site unseen, and Joey went out of her way to make the move simple and stress free. When I moved in there were some minor issues, but once reported, Joey had them fixed the very next day. The staff here takes customer service seriously and strives to make you feel very welcomed and valued. I'm pleased I chose this community. Plus Side: I can't say enough positive things about the apartment and the complex too. Very well maintained grounds, repairs done promptly when requested, location near shopping excellent, extremely quiet at all hours. Very friendly neighbors too. Needs Improvement: 1) The dumpster area is often a complete disaster. This is the doing of residents, not management, but it is unsightly nonetheless. 2) The office staff is basically competent and civil, but they are not generally very friendly. One positive exception is the bookkeeper, Nick. Very friendly, professional, goes out of his way to assist. Living here was good! The ponds make for nice walks with some cute, tame wildlife. It's generally very quiet and our neighbors, management, and maintenance were all very nice. The A/C unit did not keep it cool enough in the summer, probably because of our large place with vaulted ceilings. Overall, the quality of the apartment was good, not perfect, but probably the best apartments in Kenner. From the very first phone call, the staff was helpful and informative. Phone calls were returned in a timely fashion with requested information. They were willing to act on our behalf especially with getting furniture delivered. I have lived her for Almost three years. I really enjoy my home. It’s a good fit for my family. I would say the office/ maintenance team are amazing for the most part. I would say they only problem I have reallly had was how long it took for me to get a new washer, but I can’t really complain because it was replaced and the one I had worked enough to get my clothes clean. I would recommand giving LOCN a try if your looking for a new place to stay. Superb Everything about this property, from the advertisement to the moving in experience was superb. When I first toured the property I found that everything was exactly as advertised. No bait and switch here. The grounds are impeccably maintained. On my move in date my unit was readily available and the minor issue on my walk through was address within a few hours. The office staff is pleasant and knowledgeable, as well as the maintenance staff. If I could give more stars I would. Moving into Lakes of Chateau North has been the easiest and most pleasant experience I’ve had with any apartment complex. At the time of our visit to seek out an apartment, Joey was our leasing consultant and she was great! She was very professional, patient, and helpful. We found our apartment in no time with her help. Since we’ve been here, everyone in the front office has been extremely attentive to our needs in regards to our apartment. Sarah the property manager always has a smile and is ready to help. We’ve also been very well attended to by AJ. No matter what we call about, she always has a solution/answer. In her short time working with the apartment complex she has helped us as if she had worked here for years. She has been dependable, professional, and very attentive. Overall, my wife and I really enjoy living here. It’s secure, has beautiful apartments that feel like a home, and very dependable service. I have never had a better apartment experience than with Lakes of Chateau! When I first moved in, Joey was my leasing consultant. She maintained a professional attitude with some Louisiana charm. She always made sure when I had maintenance issues it was taken care of quickly. I can tell she is a team player and has the best interests of her residents at heart. Now that Joey has moved up to assistant manager, AJ helps me with my maintenance needs and she is always very efficient. AJ too has presented herself with a professional attitude in every way and her customer service skills are truly unparalleled. When speaking with AJ I always have her undivided attention and support. Lastly, I’d like to comment on the property manager, Sarah. Time and time again she has proven why I stay at Lakes of Chateau. No matter what I call her with she makes sure she has the time to help me with my specific needs, which is very difficult considering that I’m not the only resident needing to speak with her! She always makes you feel special. Overall, I love my apartment, and I love my team of professionals that make sure everything stays perfect! I’ve only been here a few weeks but so far I’m enjoying it . Had a few issues with apartment but they are in process of getting everything fixed (minor) It’s very quiet here and that’s a plus when you have a demanding job with very little down time . AJ has been wonderful in assisting me in all my concerns. Very pleasant young lady. Another carpet filled complex in the 1st Lake monopoly. The grounds are beautiful like everyone has stated. The gym looked useful along with the clubhouse. I went here on a Monday to view their apartment with a garage attached. They had one available for rent but couldn’t show it because it wasn’t “made ready” by their team yet. 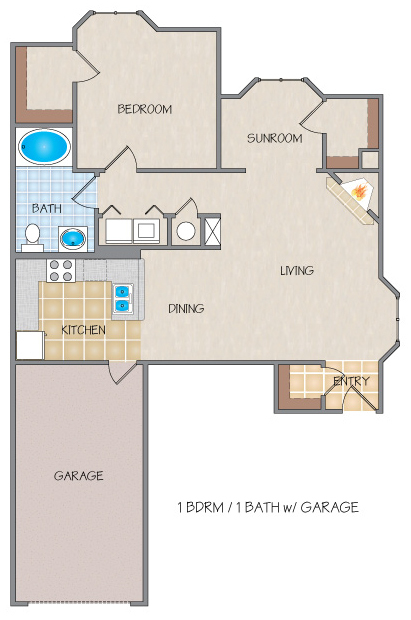 They could only show me their model apartment that was a completely different layout than the one I wanted. They had two agents show me the apartment and it was odd. They talked amongst themselves and let me explore the apartment while they stood there. They said the apartment I wanted would be ready to view in two days. I was living about 50 miles from the property and explained that I couldn’t come back in two days but would be back on the weekend. They gave me a price in the low 1100 range. The next day I got an email that the apartment I’d never seen was rented and the next one available was in the low 1200 range. Finally on Thursday when I said I still hadn’t seen the inside of the type of unit I wanted, I was sent pictures. But of course those pictures were from a unit that had just rented and a unit with the same layout was available in for around 1250. So in three days the price went up three times on an apartment I hadn’t seen in real life. But if they had just showed me the just moved out apartment on Monday I would have signed up immediately. I just got a weirdness from my experience.